This light, fresh foam cleanses the face and helps rid skin of impurities. 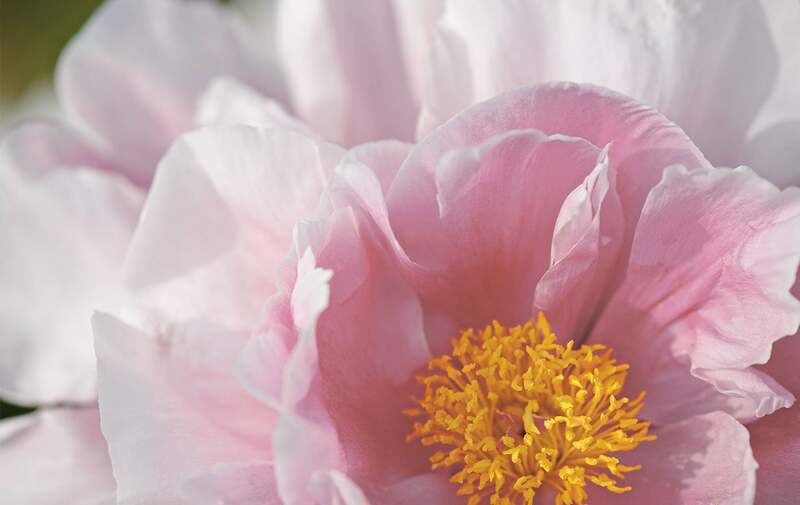 Enriched with a perfecting peony extract and a lemon extract with purifying properties, it reveals skin that feels clean, purified and free of excess sebum. Pores are cleansed. The complexion looks fresh and luminous. Apply morning and evening to damp skin. Massage gently over the face with circular movements, avoiding the eye area, then rinse off. Suitable for combination to oily skin. Non-comedogenic. Use a purifying cleanser day and evening to address combination/oily skin, and prevent breakouts. Its efficacy keeps pores cleaned and its light formula respects the skin without stripping it. Apply morning and evening to damp skin, avoiding the eye contour area. Rinse off with water. Thank you for your testimonial!